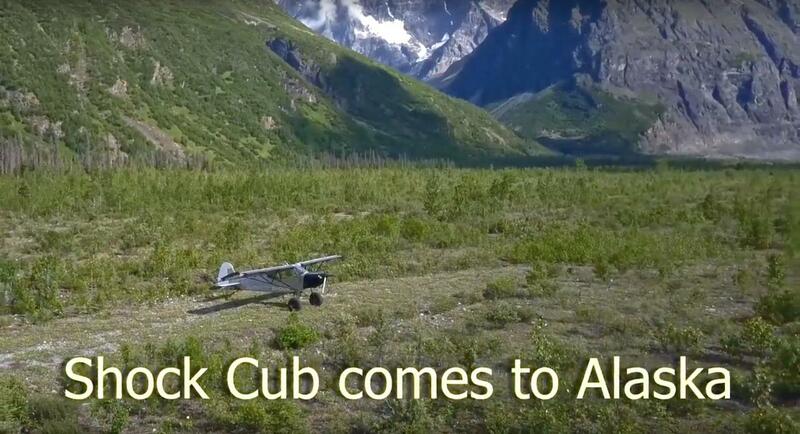 Alaska's Flying Cowboy youtube channel.. Mr. Gary Green has just released a new video showing the beauty of the Alaskan territory. Sure many of you, will remember him flying at Valdez last year. He got the permission to fly with his new plane just arrived, only few hours before the exhibition and still he performed very well .